This is a comprehensive photographic field guide to the butterflies of Britain and Ireland. 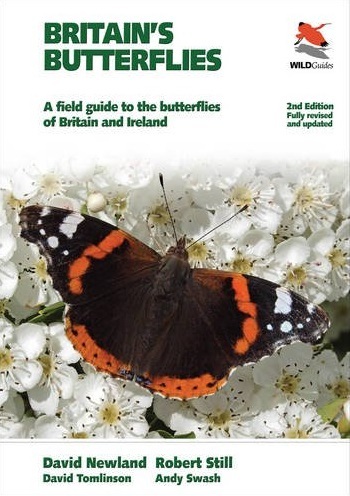 This completely revised second edition covers in detail the identification of all 59 butterfly species that currently breed, as well as the 4 former breeders, 9 rare migrants, and 1 species with unknown status. The innovative, easy-to-use format aims to help the butterfly-watcher--beginner or expert--to identify any species they encounter.